Cybersecurity world changed forever in 2015, when a new cyber threat called ransomware emerged. It came with a bang, and, in a few years, it evolved with new features of distribution, multi-purpose tactics and targeting huge companies, organizations or even government institutions. Due to this danger of cyber infections the world needs to go back to paper-filling systems or regular mail because one virus attack can freeze one huge country or city. The bigger the target, the bigger the ransom demand and this how cybercriminals make a living. In 2018, these bigger attacks geared towards services or companies became more popular and active. This is a more sophisticated process since there is a need for multiple alterations during the attack. While targeting users all over the world requires one infected file attachment on an email. Organizations and companies can rely on their IT team and support the attack by fighting the malware. However, professional security programs should be installed and used on every device all over the network. Also, when dealing with the file-locking virus on your personal PC, the anti-malware program is the only and best solution. We have reviewed more than a few programs and can assure that there is a good selection of tools designed to fight malware like the notorious ransomware virus. Although the software is not free developers offer the free trial version for their customers, so the tool can be tried to meet expectations. All programs on this list can be useful for a regular PC user and a huge company or organization. Remember to choose a reputable provider and always download software from the official website, so there is no risk of purchasing fake tools or even malware. The free program designed to remove malware from the machine by detecting their behaviour. A great tool that has all features of security software can protect your Windows device is you pay for the full version. Beta version is free of charge, but when you pay $39.99, you can get a full experience of a safe and secure device. Users with devices running on Windows 7, 8, 8.1, and 10 operating system can get this tool to protect the device. Malwarebytes Anti-ransomware Beta controls access to suspicious domains or blocks specific file types. The program wars user if there is any suspicious activity on the website you visit or when the applications try to make changes to the system or machine without permission. Malwarebytes Anti-ransomware Beta stops ransomware before the encryption and can improve the security of your PC. However, the user can whitelist various applications or send them to quarantine. Various malware including ransomware may pose as Microsoft Office or Windows components and other whitelist programs. This way virus spreads on the system. This is the reason why experts say Malwarebytes Anti-ransomware Beta is for improving the security of your device as an additional piece to the security software you use. 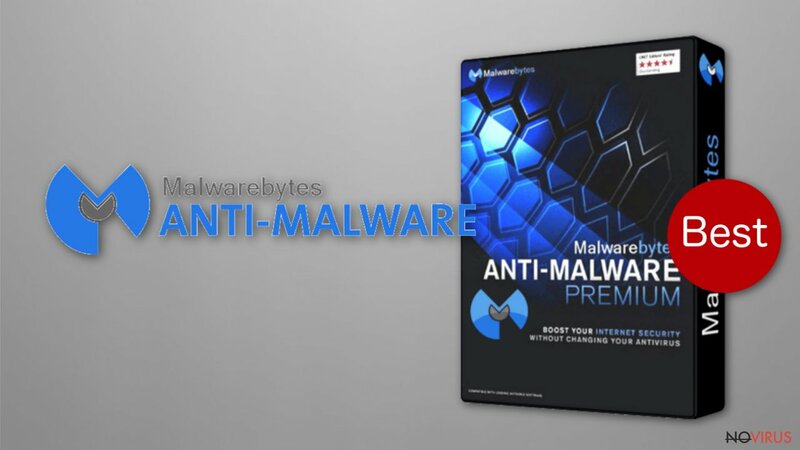 In conclusion, Malwarebytes Anti-ransomware Beta is software that improves your security program and finds malware that may get missed by the initial antivirus program. When it comes to ransomware, there are certain families that target businesses and become especially dangerous and active. Based on these features, Bitdefender protects devices from TeslaCrypt, Locky-Locker, Petya ransomware and many others. The method used by this program is to trick the virus that targeted machine is already infected with that virus. This is similar to vaccination tools. Criminals are not designing their malware to infect devices twice, so this method helps avoid infiltrations in the first places. Bitdefender anti-ransomware tool creates a file that poses as an indication of infection. Cybercriminals are avoiding to attack devices that are already affected because this makes the decryption impossible even for the virus developers. Also, to be sure that the system is protected developers of the software made the tool automatically working on the background and protecting the device from malware and particular ransomware families. 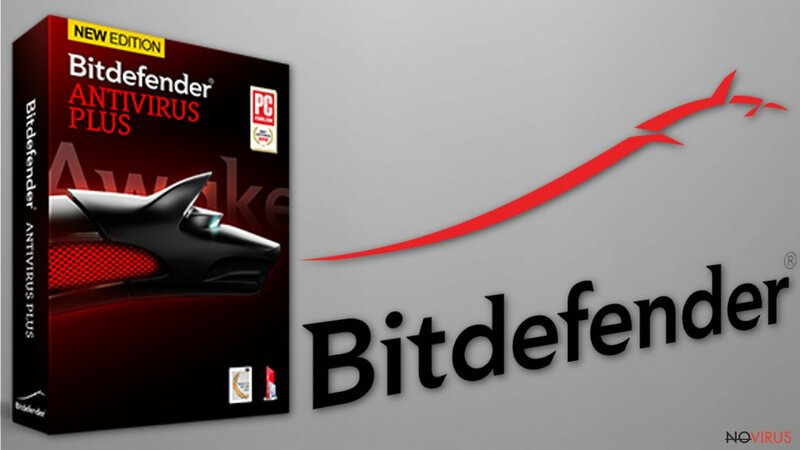 Bitdefender tool is compatible with all devices, and there is no need to change settings. However, it is advisable to have this program in addition to the anti-malware program since the main focus is those four ransomware families. This way your machine gets thorough protection. Bitdefender anti-ransomware is certainly helpful because it protects from ransomware families like BTC-Locker, Locky, TeslaCrypt and Petya. However, this is not an overall anti-malware tool that can compare with security software which keeps the device safe from other cyber threats. A great free ransomware removal tool from Kaspersky Lab. The name can be misunderstood but this software is completely beneficial for businesses and for personal computers. While installing the tool, the user may need to provide some business-related information and get it for free. 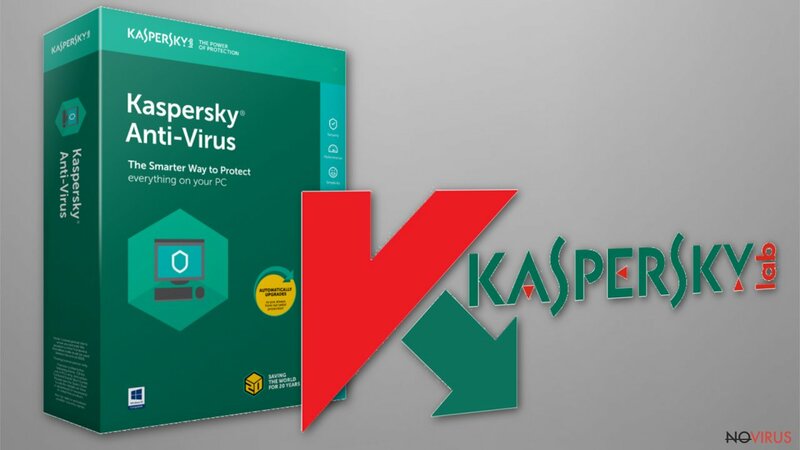 Windows users with 7, 8,8.1,10 OS versions can use Kaspersky Anti-ransomware program. The program monitors applications and protects from possible damage. A feature when programs can get whitelisted is also allowed. Of course, there is some risk of getting the system infected due to deceptive distribution methods, but Kaspersky anti-ransomware tool also offers file recovery when the system gets affected by notorious ransomware. Kaspersky anti-ransomware business can even reopen itself when the ransomware or other cyber threat shuts the application down. However, yet again it is not a security tool that can protect your system from all types of malware or act as an anti-malware or system security tool. Nevertheless, Kaspersky Anti-ransomware Business is a security tool that protects against ransomware and can successfully recover data affected by the threat. 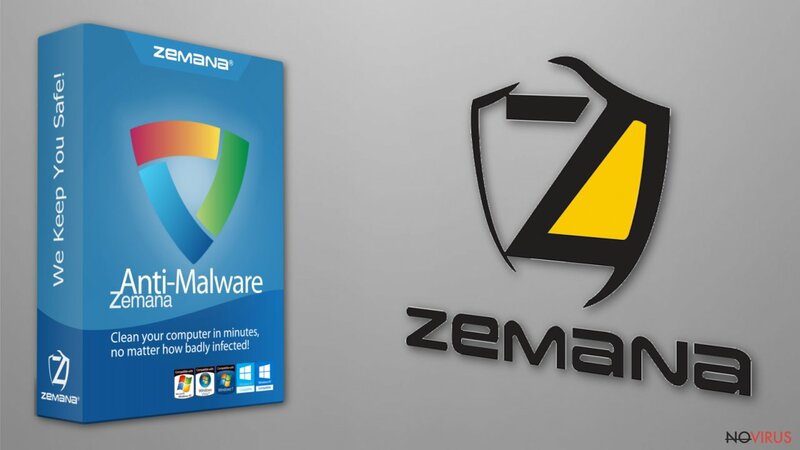 Free version and a Premium Zemana anti-malware has a few distinct differences because the one that costs $24.95 offers extra functions. 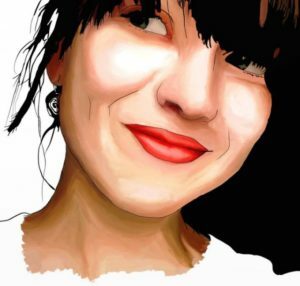 A smart scan and drag & drop option are offered with the free version. However, the full program has real-time protection and can perform a deep system scan. Both versions have the ability which allows users to contact technical support 24/7. The smart scan offers to check the most common places where ransomware may hide, and it takes less time than a deep system scan. Experts recommend getting the full version that costs $24.95 per year because the full system scan involves checking all system files. Zemana anti-malware program runs of Windows devices, including XP, 7, 8, 8.1 and 10. The drop & drag function gives an advantage for full version users because it allows to scan certain files only and allows free version users to get a fuller check than a smart scan. Additionally, this tool can detect rootkits on the system and remove them what helps preventing future infections. This tool is not only for ransomware removal because it detects and protects from PUPs, browser hijacker and other malware programs. Zemana is a tool that protects the system all over. Zemana anti-malware is a choice for those who need a security tool, not a program designed to target one type of malware. It also prevents ransomware attacks and deleted various PUPs from the device. Effective security software that has multiple layers of protection. Free versions for personal use and business customers provides protection against ransomware attacks. 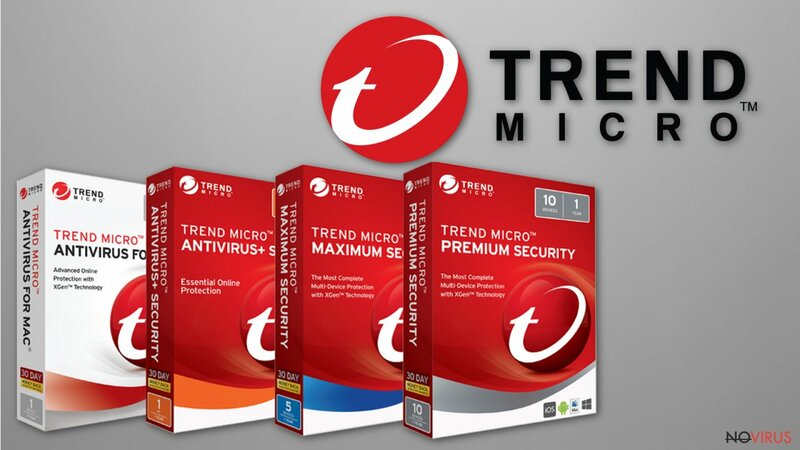 There is a possibility to purchase a Trend Micro Antivirus + Security product. The program is suitable for Windows OS users. 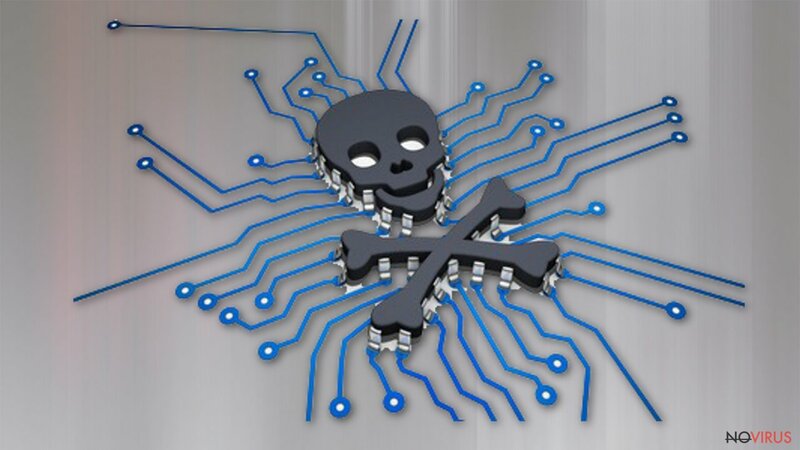 The main feature of RansomBuster is to create backups when the system seems to be at risk. The program makes backups and cleans the system from cyber threats if needed. Then all files can be recovered. Another feature allows protecting documents from modifications. Folder Shield is one of the many useful features this RansomBuster has but it protects only two folders. However, this tool is designed to work with other antivirus programs since it is not a security tool designed to protect the whole system from intruders. The program is free and can be especially helpful for users that have a trustworthy antivirus already. Trend Micro RansomBuster can be the extra layer of protection for you with the feature of detecting malware based on the behaviour. In conclusion, Trend Micro RansomBuster protects the system and helps prevent ransomware attacks while keeping data safe with backups. But this is not a tool that can be used as security software since there are some features missing. Reimage has a database with Windows files and can replace corrupted or wrecked, damaged, missing files. There is a feature that allows Reimage to reinstall your Windows also without the additional need of installing your programs again. This tool is also one of the best when dealing with PUPs like adware, browser hijackers or even malware like worms, trojans or rootkits. Experts strongly advise getting this tool as a protection software for your machine. However, there are a few versions with different functions. You can try the free version first and then decide if you need to get the premium variant. 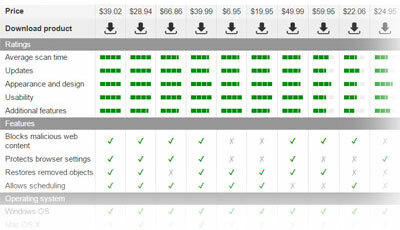 reimage Plus costs $39.95 for all those extra features. The program works for Windows and Mac devices, including Windows Vista and XP, other common Windows OS versions. 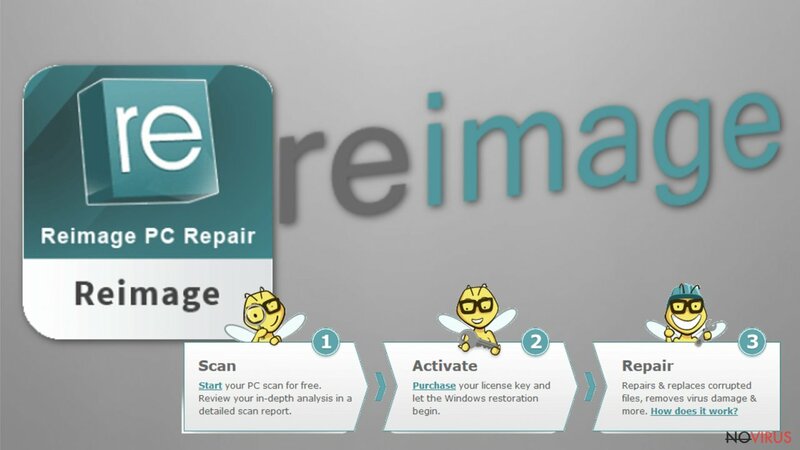 Reimage is a tool designed for PC repair. It can be useful after a ransomware attack but it doesn't provide real-time protection against malware. This is more of an additional program that keeps your system safe alongside the primary antivirus tool. This post was published on 2019-03-30 at 08:22. Category: Anti-spyware software, News.